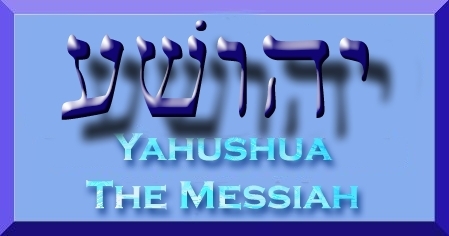 “ for I am YAHUVEH your ELOHIM. Consecrate yourselves therefore, and be holy, for I am holy. 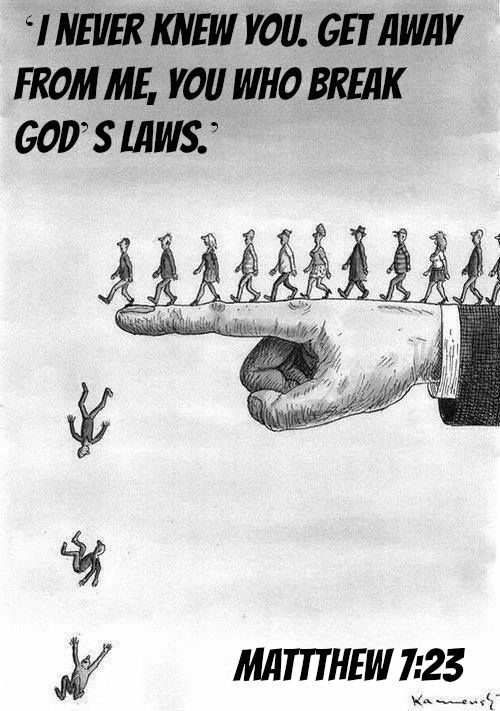 And you shall not make yourselves unclean with any of the swarming things that swarm on the earth. For I am the YAHUVEH who brought you up from the land of Egypt to be your ELOHIM; thus you shall be holy, for I am holy”. “Therefore, prepare your minds for action, keep sober in spirit, fix your hope completely on the grace to be brought to you at the revelation of YAHUSHUA the Messiah. As obedient children, do not be conformed to the former lusts which were yours in your ignorance, but like the Holy One who called you, be holy yourselves also in all your behavior; because it is written, ‘You shall be holy, for I am holy'” . Are we vigorously pursuing His Ways, His Holiness? Are we walking in the Discipline and admonition of YAHUVEH by being obedient and forsaking the former way of life that we walked in? Or our we holding tightly to the traditions of men vs YAHUVEH GOD’s Ways. In Revelation 2 & 3 YAHUSHUA is calling His Body to Repentance. Do some of these rebukes apply to us? 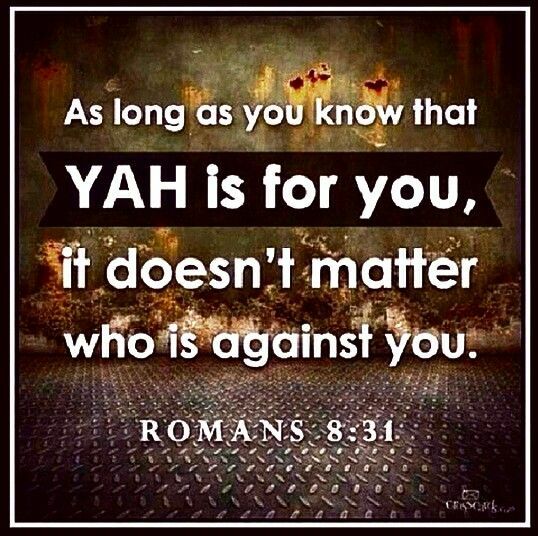 Do we have ears to hear what He is saying or have we hardened our hearts to the truth of YAHUSHUA Ha Mashiach. Please read all of Revelation Chapters 2 & 3. 29 “He who has an ear, let him hear what the Spirit says to the churches.”’ These same words He is speaking through His RUACH HA KODESH to the Believing Community today. 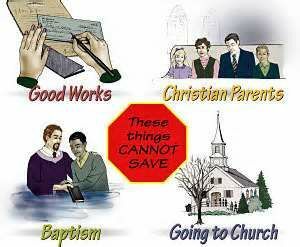 As we look at these Communities that YAHUSHUA loved, yet corrected & disciplined, do we see ourselves? Do we have ears to hear what He is saying? ‘These things says He who has the seven Spirits of GOD and the seven stars: “I know your works, that you have a name that you are alive, but you are dead. 2 Be watchful, and strengthen the things which remain, that are ready to die, for I have not found your works perfect before God. 3 Remember therefore how you have received and heard; hold fast and repent. Therefore if you will not watch, I will come upon you as a thief, and you will not know what hour I will come upon you.4 You[b] have a few names even in Sardis who have not defiled their garments; and they shall walk with Me in white, for they are worthy. 5 He who overcomes shall be clothed in white garments, and I will not blot out his name from the Book of Life; but I will confess his name before My Father and before His angels. ‘These things says He who is holy, He who is true, “He who has the key of David, He who opens and no one shuts, and shuts and no one opens”:[c] 8 “I know your works. See, I have set before you an open door, and no one can shut it;[d] for you have a little strength, have kept My word, and have not denied My name. 9 Indeed I will make those of the synagogue of Satan, who say they are Jews and are not, but lie—indeed I will make them come and worship before your feet, and to know that I have loved you. 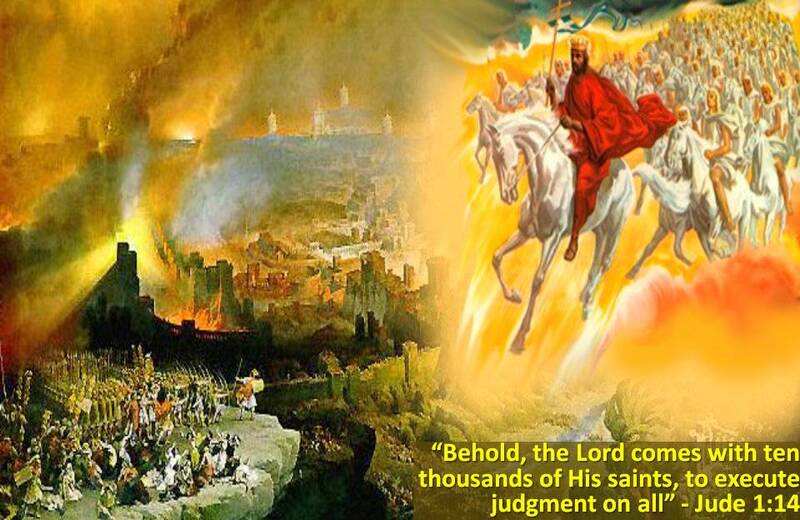 10 Because you have kept My command to persevere, I also will keep you from the hour of trial which shall come upon the whole world, to test those who dwell on the earth. 11 Behold, I am coming quickly! Hold fast what you have, that no one may take your crown. 12 He who overcomes, I will make him a pillar in the temple of My God, and he shall go out no more. I will write on him the name of My GOD and the name of the city of My GOD, the New Jerusalem, which comes down out of heaven from My ELOHIM. And I will write on him My new name. ‘These things says the Amen, the Faithful and True Witness, the Beginning of the creation of God: 15 “I know your works, that you are neither cold nor hot. I could wish you were cold or hot. 16 So then, because you are lukewarm, and neither cold nor hot,[g] I will vomit you out of My mouth. 17 Because you say, ‘I am rich, have become wealthy, and have need of nothing’—and do not know that you are wretched, miserable, poor, blind, and naked— 18 I counsel you to buy from Me gold refined in the fire, that you may be rich; and white garments, that you may be clothed, that the shame of your nakedness may not be revealed; and anoint your eyes with eye salve, that you may see. 19 As many as I love, I rebuke and chasten. Therefore be zealous and repent. 20 Behold, I stand at the door and knock. 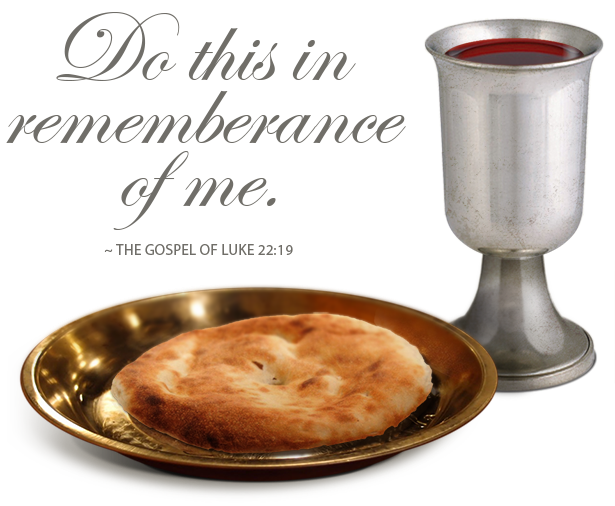 If anyone hears My voice and opens the door, I will come in to him and dine with him, and he with Me. 21 To him who overcomes I will grant to sit with Me on My throne, as I also overcame and sat down with My Father on His throne. 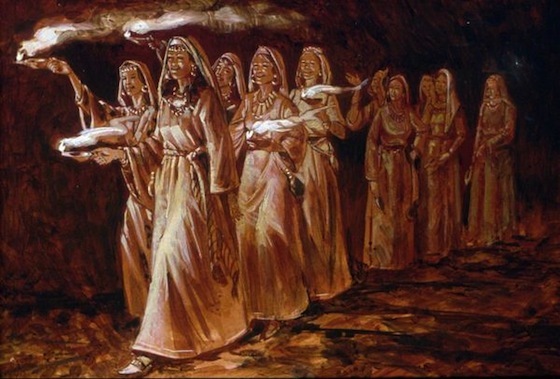 During this time of counting the days until Shavuot let the RUACH HA KODESH do HER work in your life. He is calling us to Repent! Notice He is speaking to Believers in the following verses. It is time to do some house cleaning. He is starting to seperate the wheat from the chaff. People are crying out for Revival, what they need is to be Restored or Restoration back to His Ways the torah and His Truth he’s SON that gives life. RESTO’RED, pp. Returned; brought back; retrieved; recovered; cured; renewed; re- established. 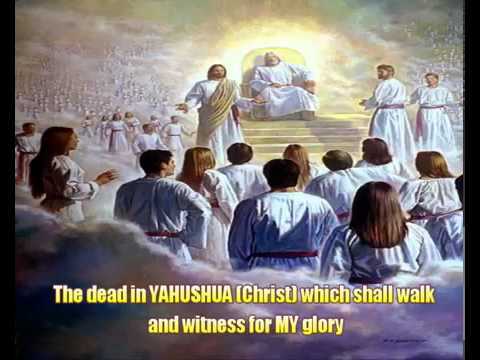 The true Revival The Church has been crying out for is happening all around the World right under their noses but they can not see….It is a return to His Ways and His Truth, His Times and His Seasons, His Cycles of Righteousness, His Torah through His Son Our Messiah YAHUSHUA! 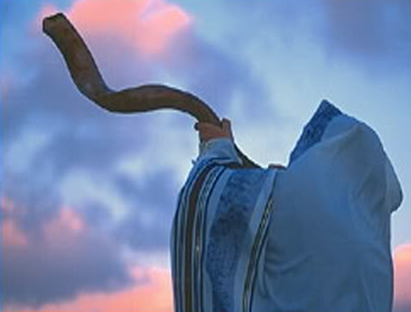 It is a return to our Hebraic Heritage In Messiah! 1. The act of replacing in a former state. 3. Recovery; renewal of health and soundness; as restoration from sickness or from insanity. 4. Recovery from a lapse or any bad state; as the restoration of man from apostasy. 5. In theology, universal restoration, the final recovery of all men from sin and alienation from ELOHIM, to a state of happiness; universal salvation. 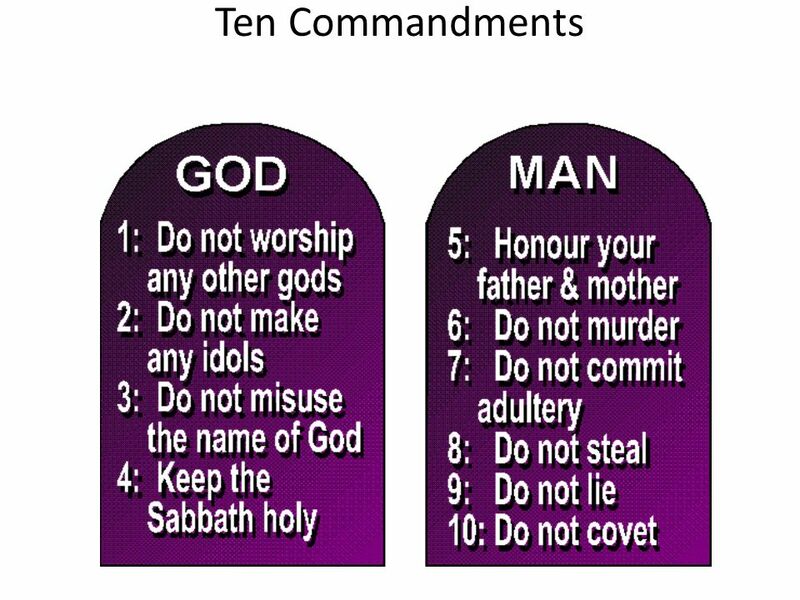 Here is the patience of the saints; here are those who keep the commandments (Torah) of ELOHIM and the faith in YAHUSHUA. Write down what the RUACH HA KODESH Is Saying To You Today, Repent where you need to repent an obey what She is telling you in Her Word to do.